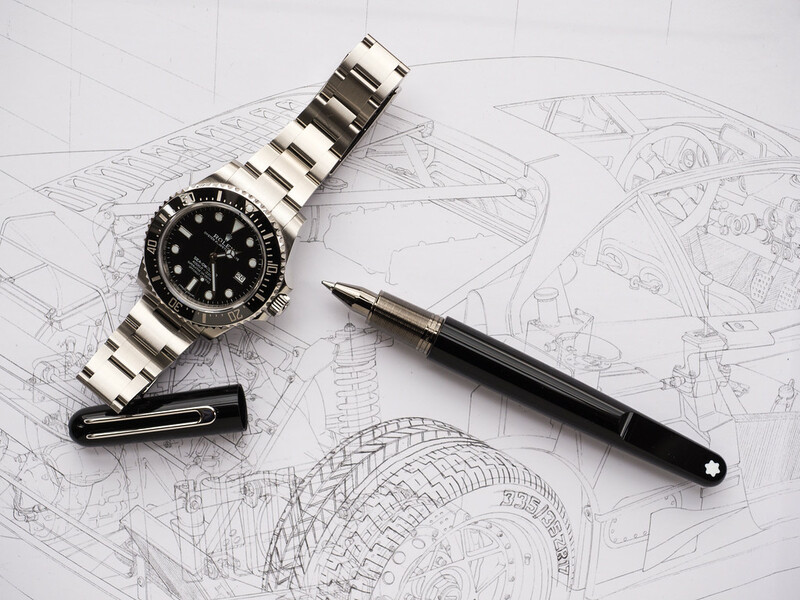 TimeZone : Rolex - Modern » Let's see your work watch. I'm not afraid to do my chores while wearing my Rolex. In fact, I don't even think twice about it. We had a large limb fall in our front yard on Monday due to 8" of heavy, wet snow. 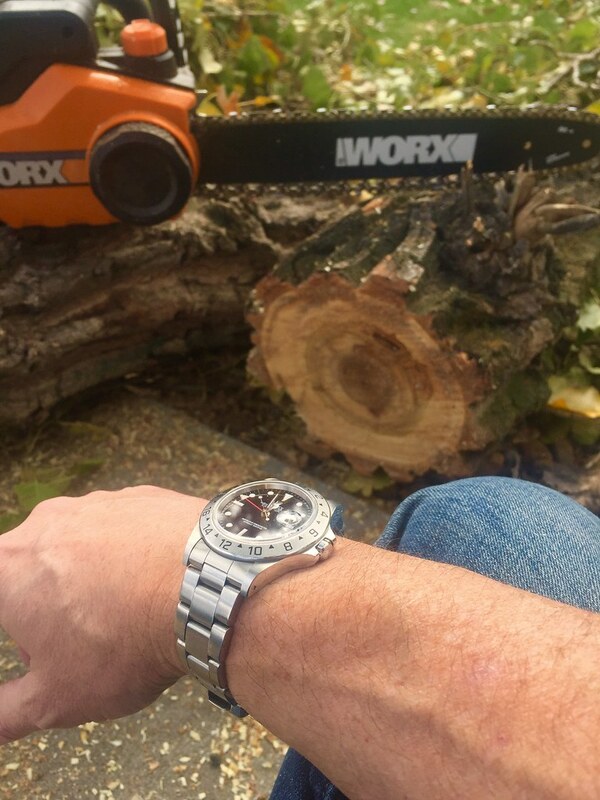 The Explorer II was the perfect watch for the job! In pic - honoring the memory of a brave American hero, Johnny Micheal "Mike" Spann, the first American killed in combat in Afghanistan in 2001. He died at the Qala-i-Jangi fortress pictured here. May he rest in peace, along with all of my other comrades-in-arms who died in Iraq and Afghanistan. Thank you for your service to the country I love. 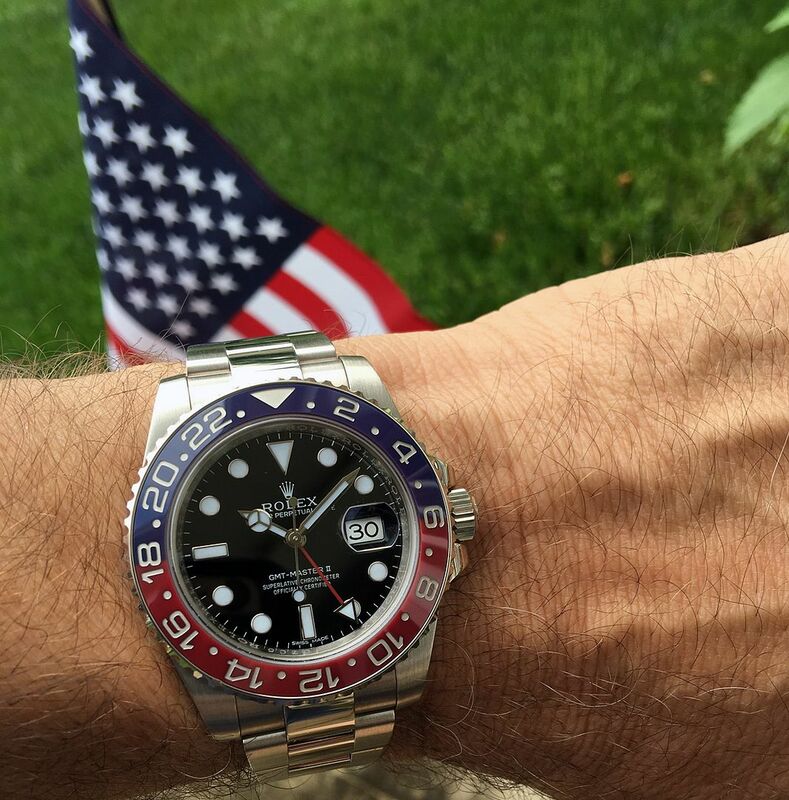 Your picture gave me the chills and makes me think about all the sacrifices you and your fellow military service members/CIA Operative members made for the freedom I am afforded in the United States of America. Thank you! Thank you Champ, for putting my thoughts into words. And thank you JROD for your service and sacrifice! Was an honor and a privilege to serve this great country of ours! Our country is far from perfect, but it's a far better experiment than anything else I've seen or experienced. I enjoy the camaraderie I find here on TZ - thank you all! Excellent shot of a true Classic! Hi Champ, I'm thinking about getting the BLRO. How do you like it? Thanks! I like it a lot. I recommend. Note: P/L data is a illustrative mockup. 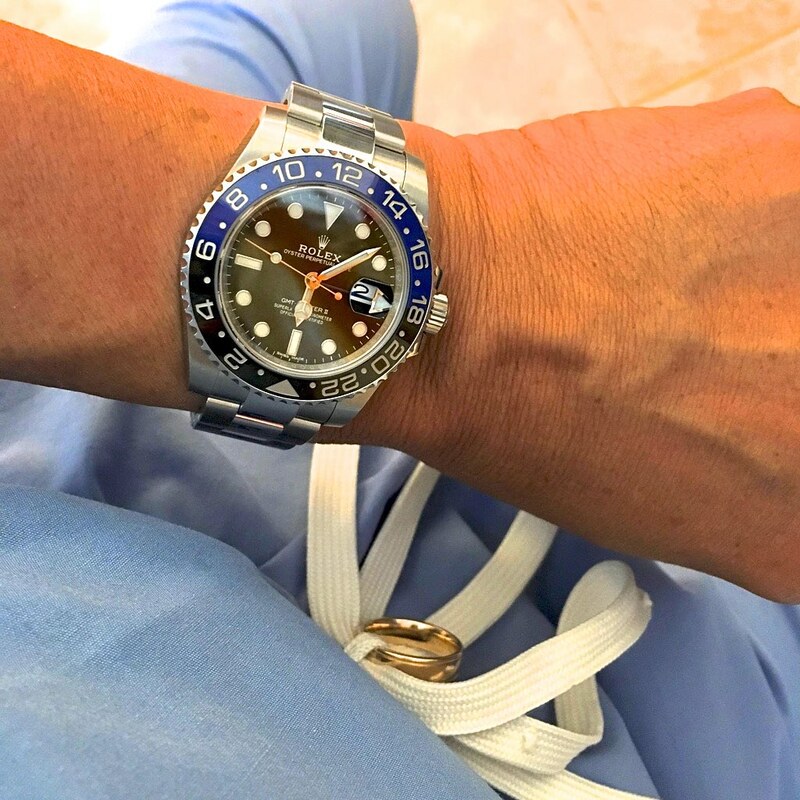 My rolexes are too precious to me! Next one I see I'm buying. That might be the perfect "tool" work watch.